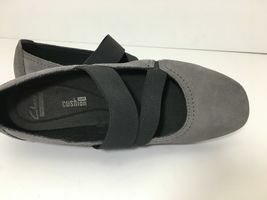 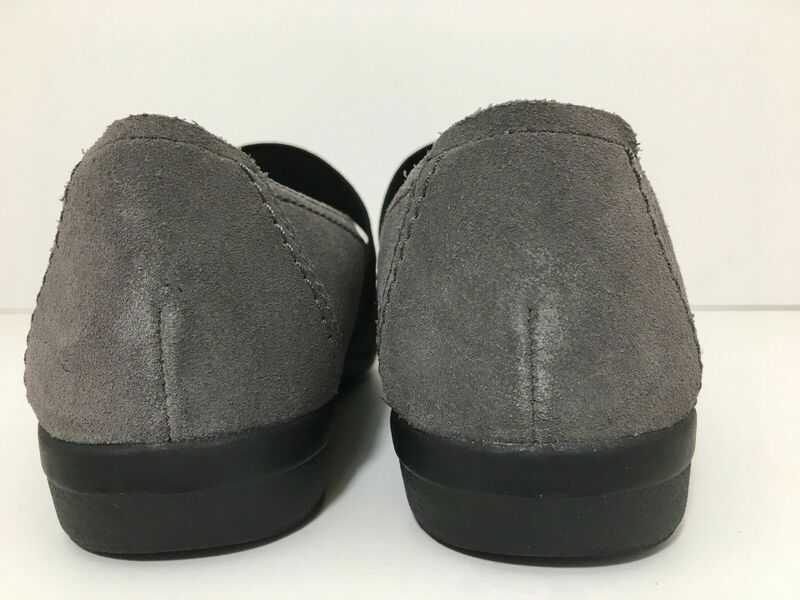 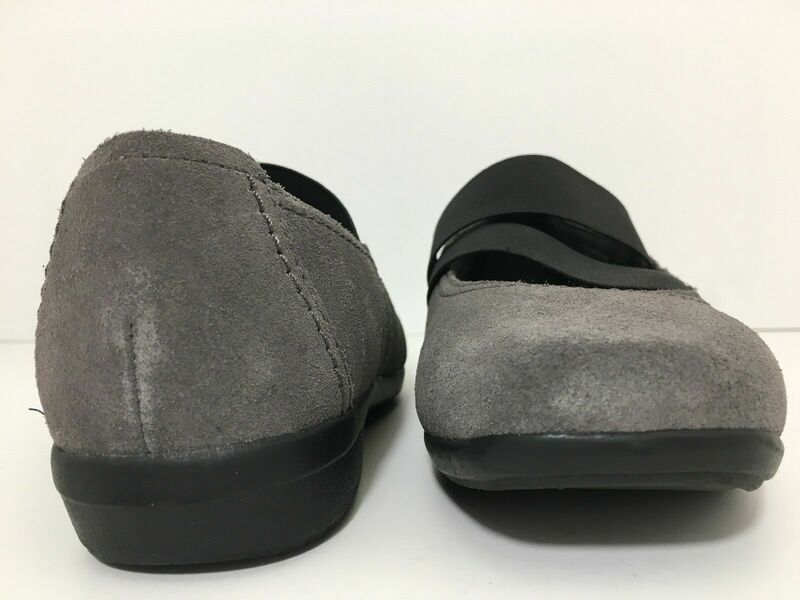 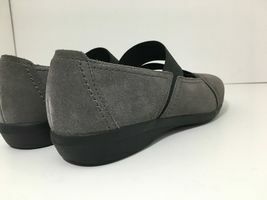 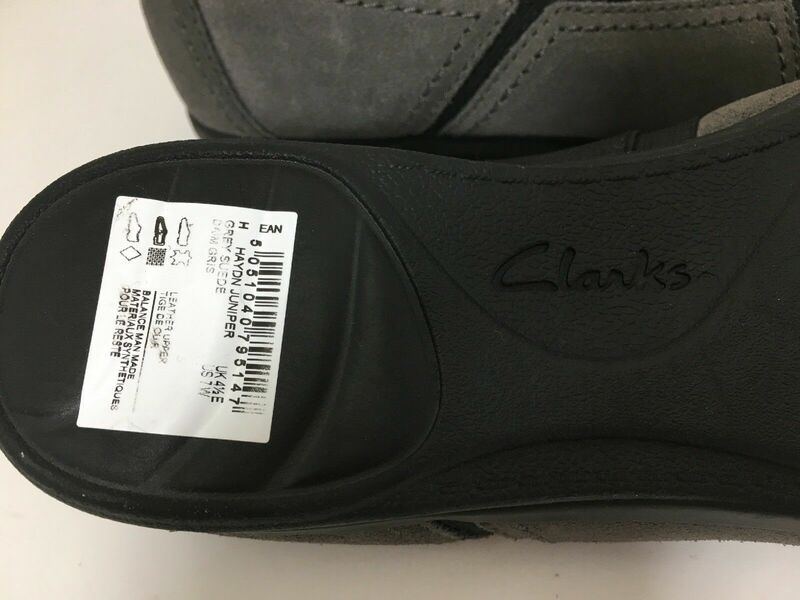 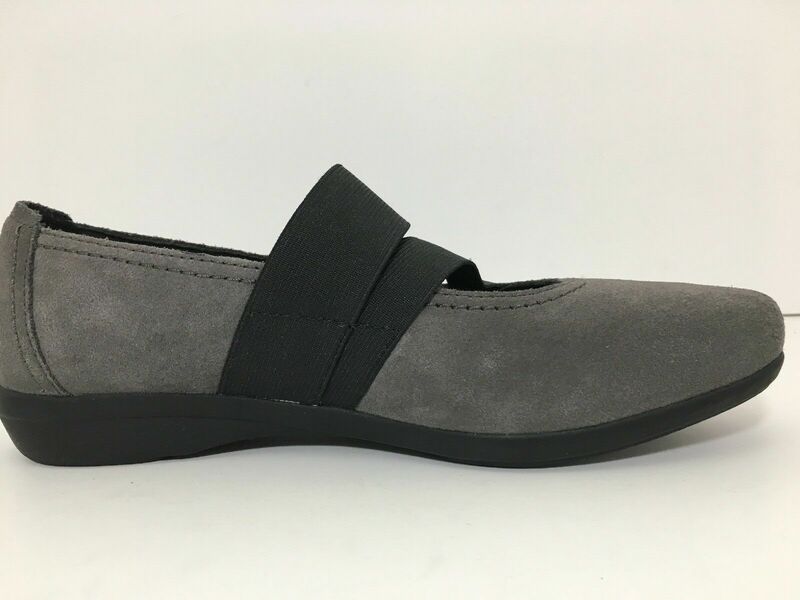 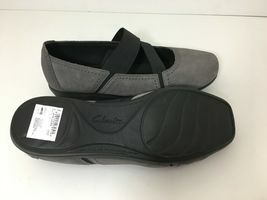 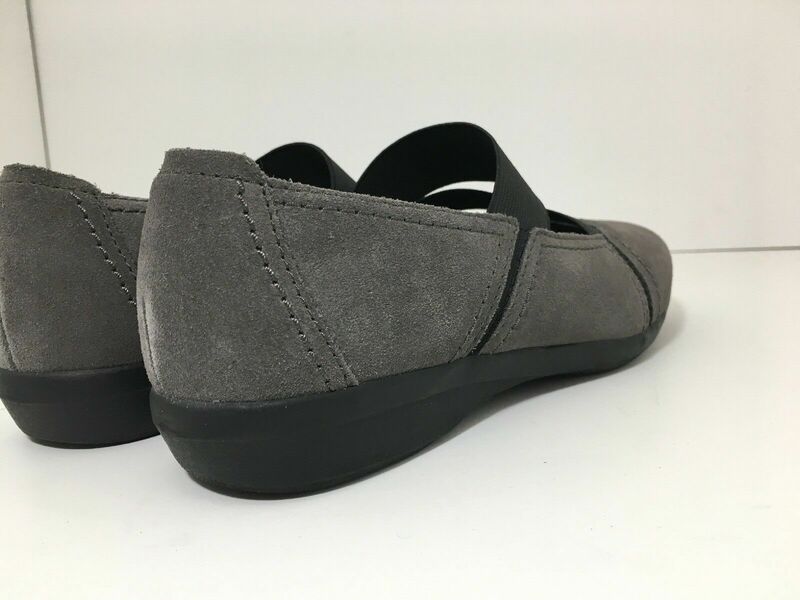 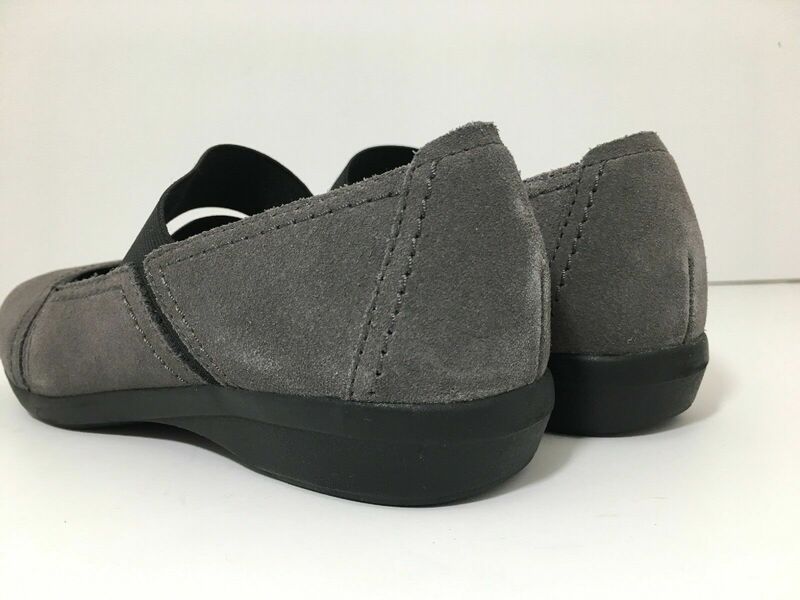 Clarks Haydin Women's Flats Comfort Loafers Shoes Juniper Grey Suede Size: US 7 D (wide) Expedited Shipping USPS Priority Mail (2-3 days! 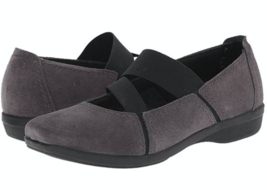 :) For style and comfort, wear the Clarks Haydn Juniper Mary Jane. 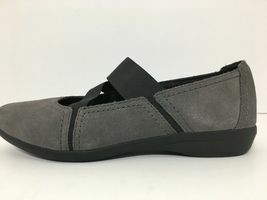 The elastic straps on its top give you a snug and secure fit. 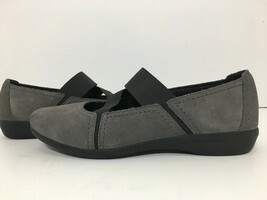 With a Mary Jane design, this shoe displays a fashionable appeal. Its has a textured outsole with Bendables technology, making it flexible while walking. 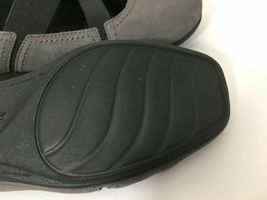 The insole of the shoe is padded, offering comfort to your foot.